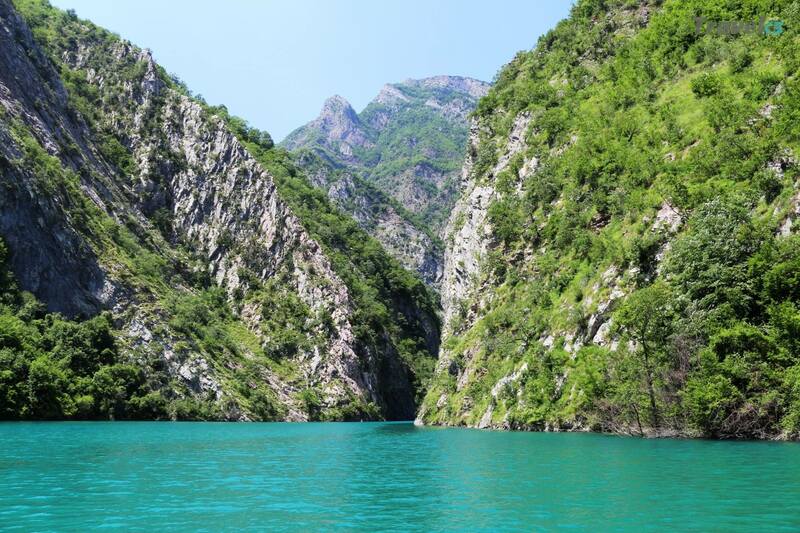 Even this summer season all interested will have the pleasure of a wonderful stroll in the water route in Komani Lake and around , with a unique mosaic of the Albanian picturesque landscape and nature. 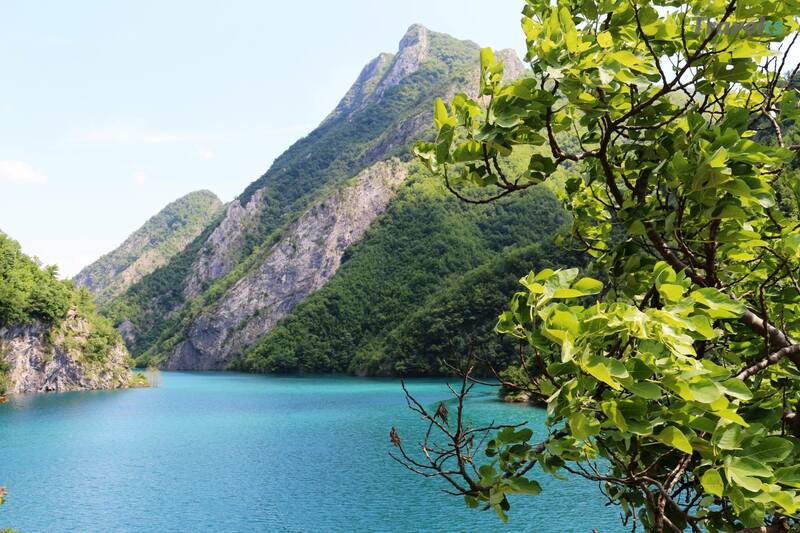 Around 10:15 the group will arrive to town of Fierze, and upon arrival a ferry rezerved only for the Traveks group will head at Koman Lake to Shala River- a journey that will last approximately 2h30min. 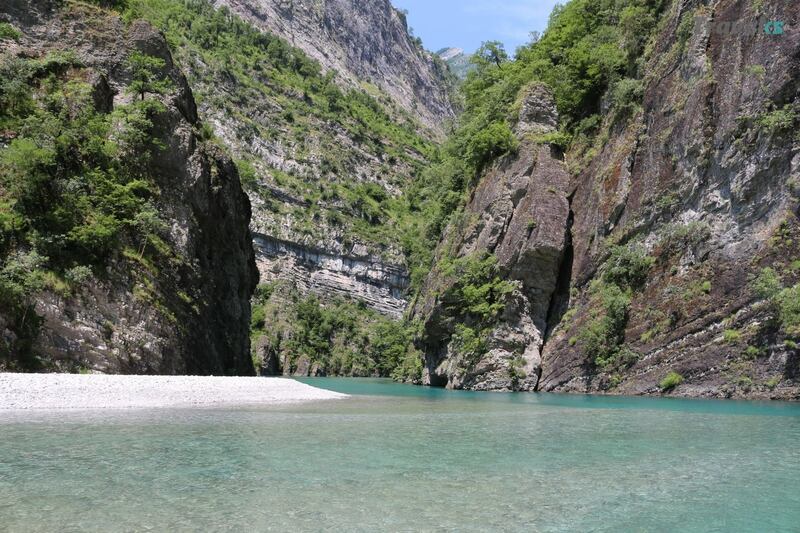 Upon arrival in Shala River, group will stop at Naplep to have a lunch, swim and enjoy the virgin breathtaking views. 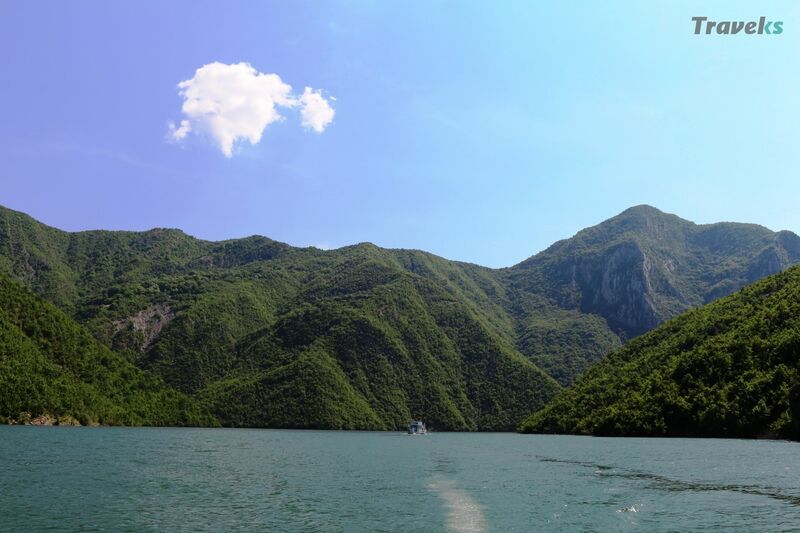 At 17:00 pm a return trip starts from Naplep to town of Fierza with a ferry-boat. Around 19:00 group reaches Fierza and from there continue to city of Prishtina. 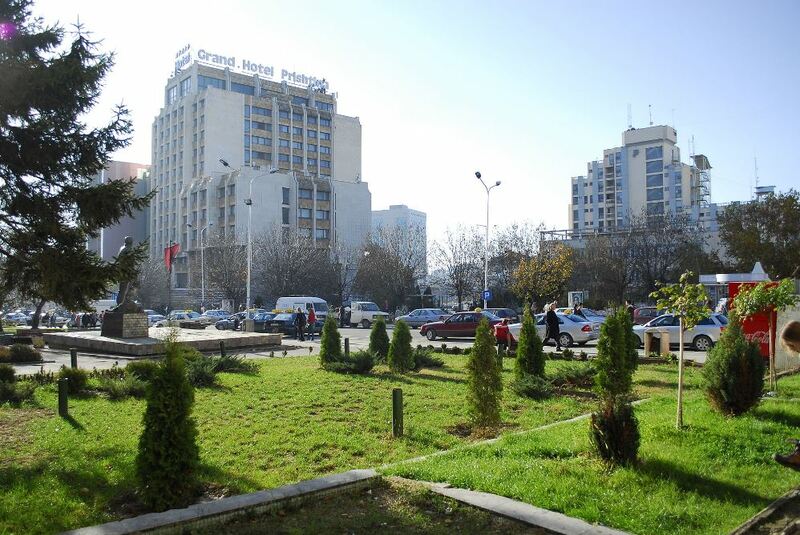 The group should reach Prishtina around 22:00 pm. The price includes: Transportation (Pristina-Gjakova-Fierza and around), breakfast, lunch (BBQ), drinks, float with ferry-boat. *In case of special requests (like vegetarian meal or something else) please inform us! *Traveks don’t take responsibility for lost personal things. -This trip is organized every Saturday.